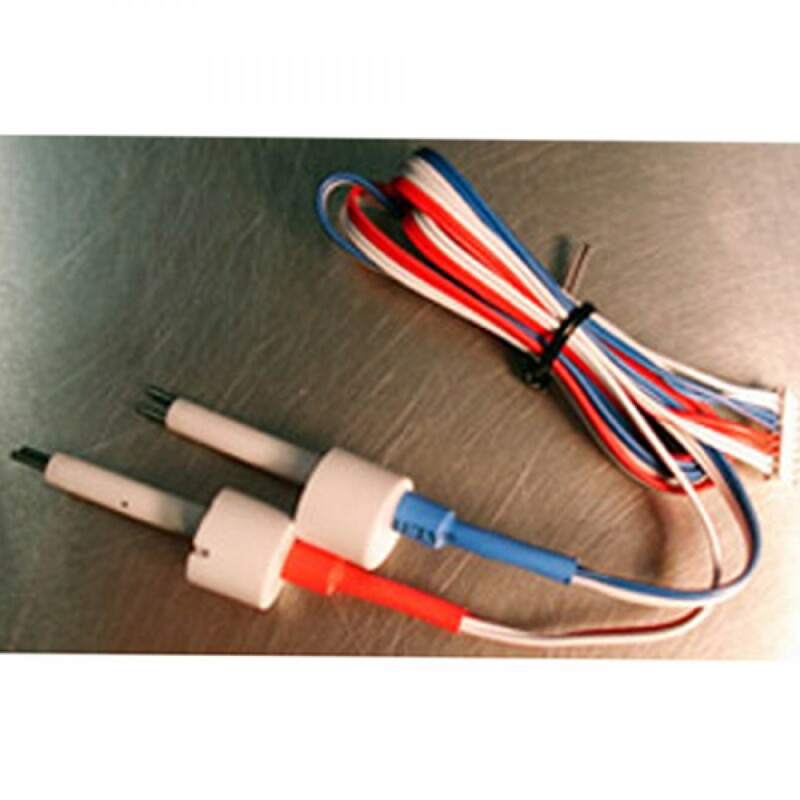 The HM Digital SP-2 Dual TDS Sensor Probes are the replacement sensor probes for the DM-1 TDS Monitor. 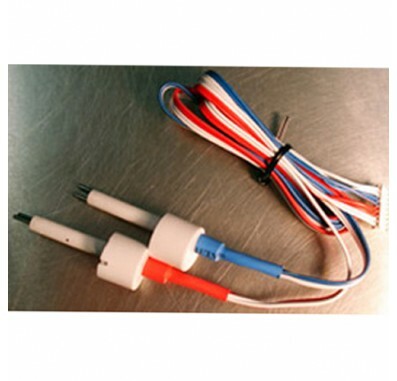 SP-2 HM Digital TDS Probes are made of stainless steel. Each sensor of the pair has a blue or red wrap and labeled 'IN' or 'OUT'.